John Gibbons always seems to find new ways to endear himself to Blue Jays fans. Whether it’s his self-depreciating sense of humour or his random one-liners during dressers, the man known as “Gibby” occasionally pulls a new trick out of his sleeve. This was something I don’t think I’ve ever seen Gibbons get away with before, let alone any Major League manager. 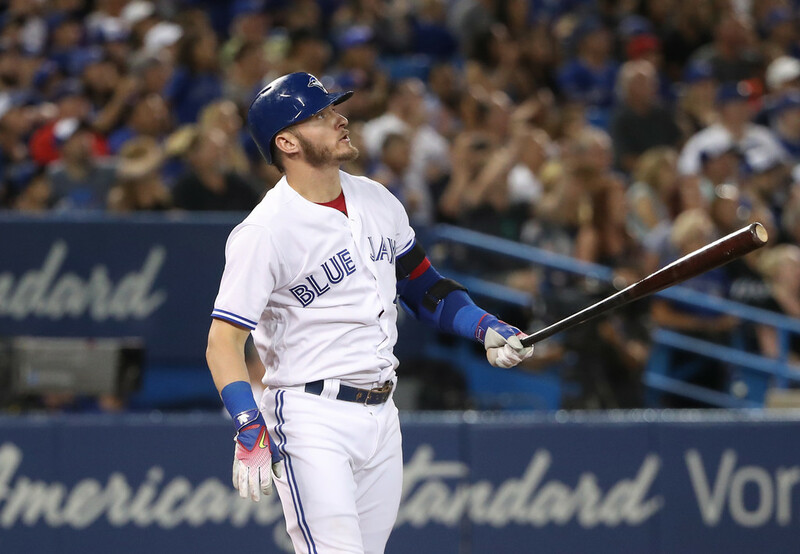 Let’s set the scene: with the Blue Jays clinging to a 3-1 lead in the seventh inning, Aaron Loup walks in a run after a contentious call on a 3-2 pitch. In the process of heading out to the mound to make a pitching change, Gibbons barks back and forth with home plate umpire Lance Barksdale. Gibby gets in a few words and then Barksdale ejects Gibby as he’s walking towards the mound. Either Gibbons didn’t hear him or he didn’t care, and he then proceeded to make the pitching change anyway. Considering that Gibbons and Barksdale were facing two completely directions, it’s likely that Gibbons had no clue he was tossed until he started walking back towards the dugout. That doesn’t detract from the fact that a manager got ejected from a game and still went on to make a pitching change. 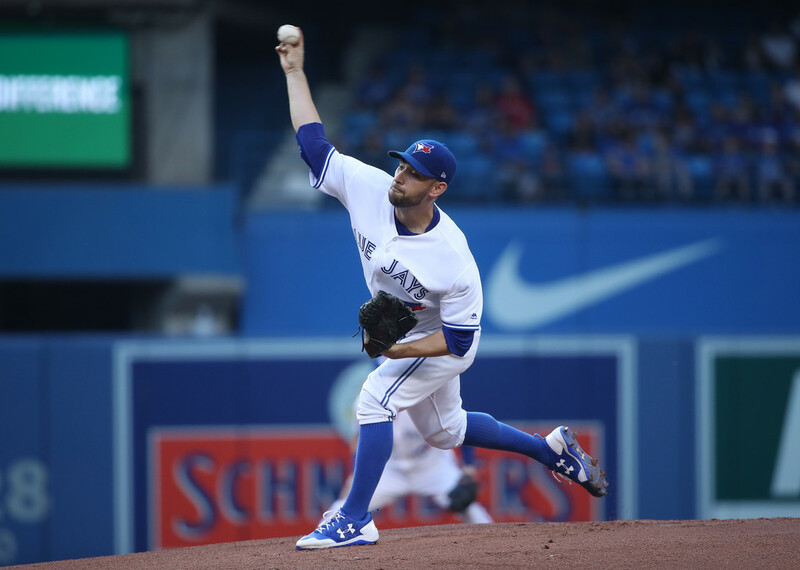 Where Do the Blue Jays Go from Here with Marco Estrada?